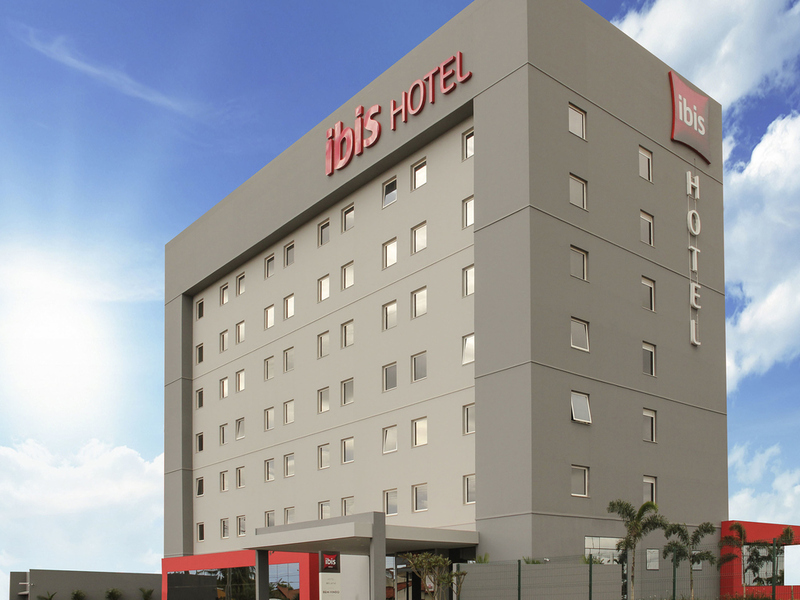 Thanks to its strategic location close to the Jatahy shopping center, the ibis Jataí hotel is the best option for guests whether visiting for leisure or business; it is the newest and most modern hotel in the city, offering comfort and practicality. Close to the city's most visited attractions, such as the cultural, convention and events center, the main bars and restaurants, offering easy access to the exhibition park, the Bom Sucesso thermal water tourist complex and the city's airport. Our bar is open 24 hours a day, seven days a week. We serve a variety of snacks and drinks to ensure you enjoy a pleasant stay.